Peach Butter is derived from Peach Kernel Oil, it is 100% of vegetable origin and contains no preservatives. Peach kernel oil has nourishing and revitalizing properties, helping to prevent dehydration and improve elasticity in all skin types. Peach Butter has a light, non greasy texture and penetrates easily in to the skin. It is often used in body products such as body butters and creams. Another new butter I haven't used before. I love that Pure Nature have such a great range. The texture is softer than mango butter a neutral smell and absorbs quite quickly. Im looking forward to experimenting with Peach Butter. 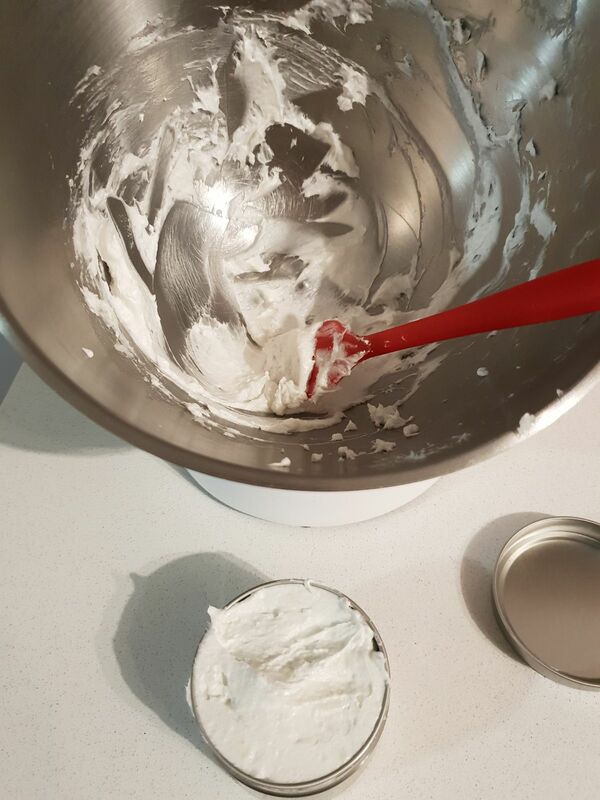 Used to make whipped body butter. Great product.